Valentine’s Day is nearly here and thoughts are turning to romance and matters of the heart. 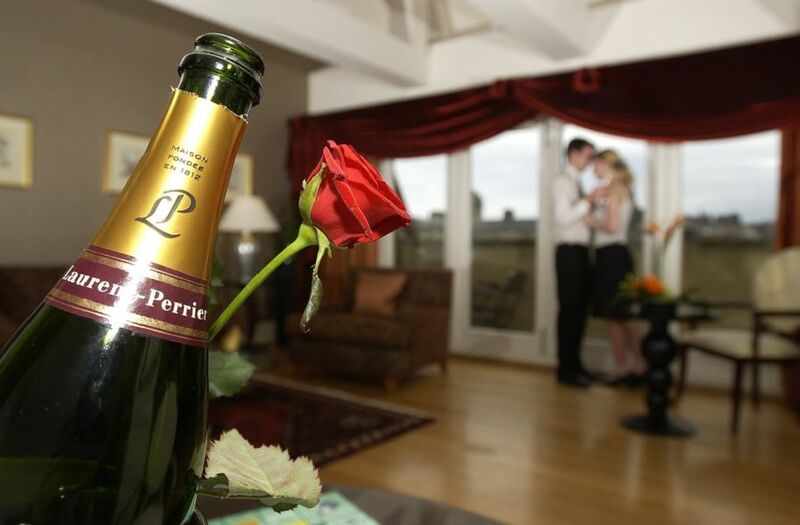 Why not sample the ambience of the town's oldest pub with your special someone? There are plans to create a visitor centre at The Pineapple so why not familiarise or reacquaint yourself with the area on a romantic stroll before it's filled with tourists?